Free Shipping on all Bull BBQ Grills! 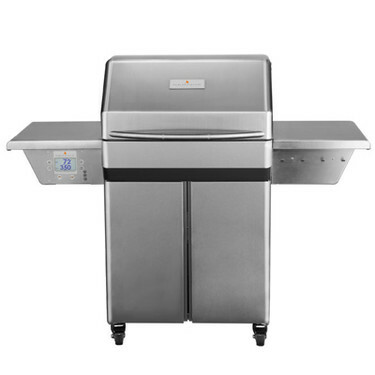 Entertain with family and friends this weekend with a new BBQ Grill and barbecue grill parts! Shop our selection of Bull BBQ Grills and get free shipping when you order online. 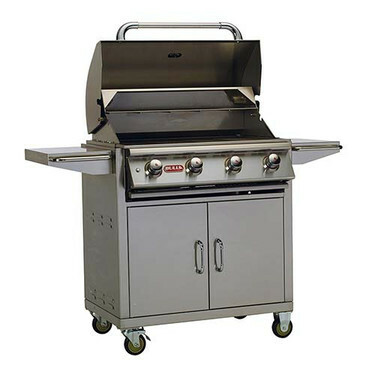 Let us help you select from our amazing BBQ grills in San Diego. 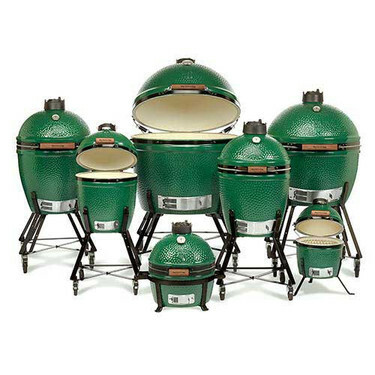 Choose from our expert brands including Bull BBQ Grills, Memphis, Green Eggs, Traeger Grills, and more. Shop our selection online or stop by a Carddine Backyard Experts San Diego store today and let our friendly and knowledgeable staff help you find the perfect BBQ Grill. Not in San Diego? We have three other locations—our grills can’t be missed! When you buy a grill, don’t let the little things slip your mind. 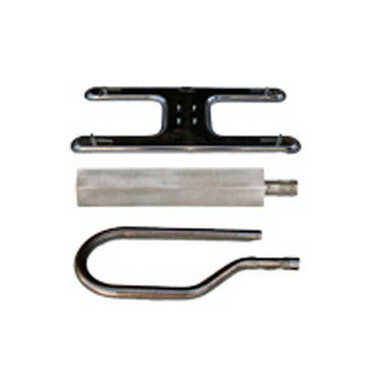 Barbecue grill parts are essential to making your grilling experience the best it can be. Click here to look through our huge selection!